The QSO is a registered 501(c)3 non-profit organization that is run largely by volunteers. 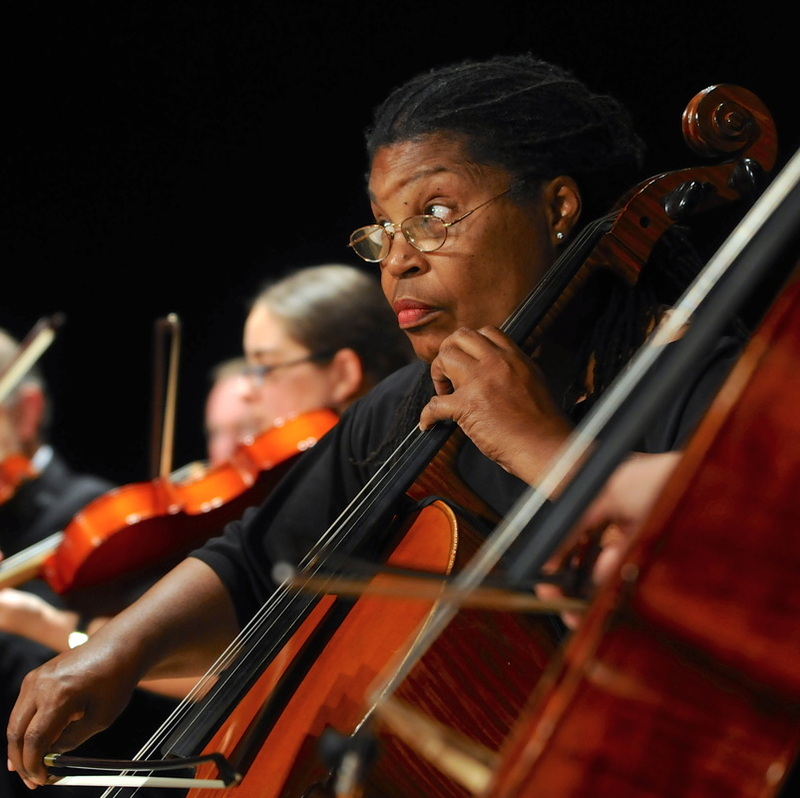 We provide our three annual Classical Series concerts to the public admission free. We depend upon donors to cover the costs associated with running the organization and staging these concerts. You can make a donation of any amount by clicking the Donate button below. All donations to the QSO are fully tax deductible. If you have any questions, please contact us.